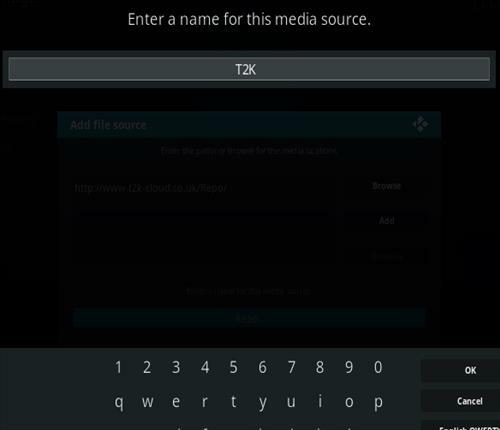 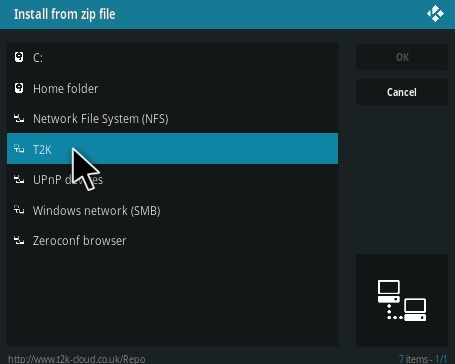 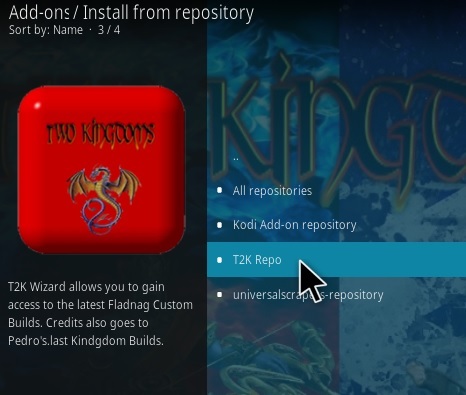 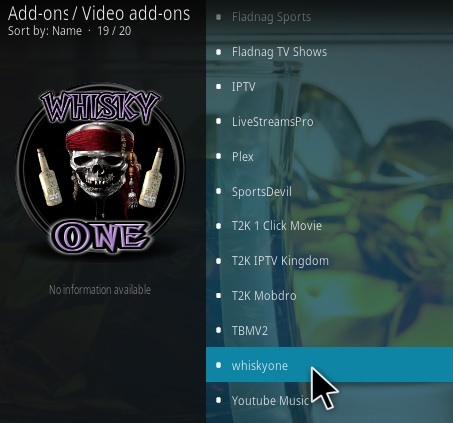 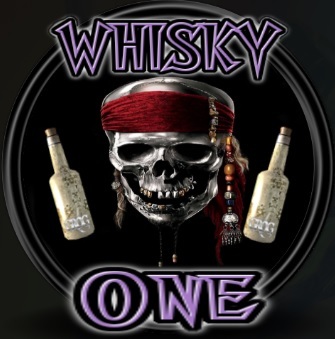 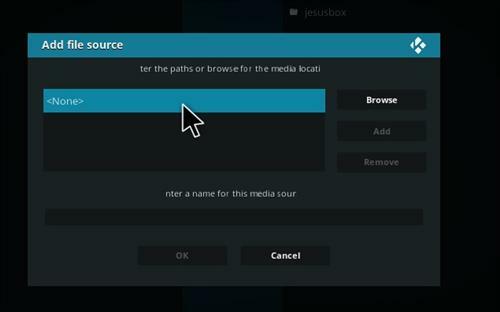 Whisky One is a Kodi IPTV Addon from T2K Repository. 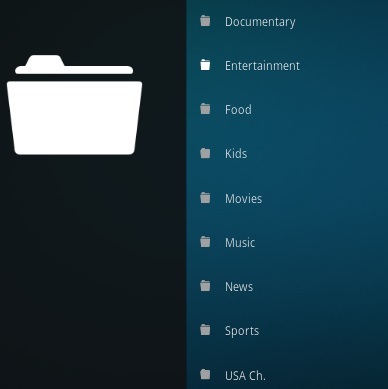 Sections include Documentary, Entertainment, Food, Kids, Movies, Music, News, Sports, and USA. 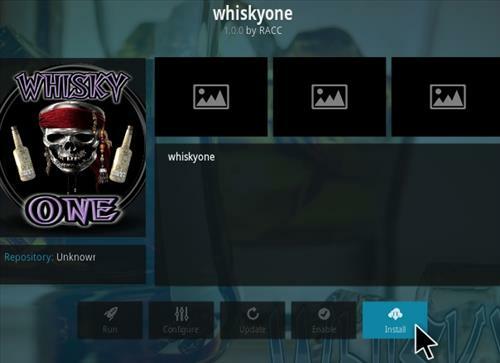 So far it is working very well with one click to play a feed. 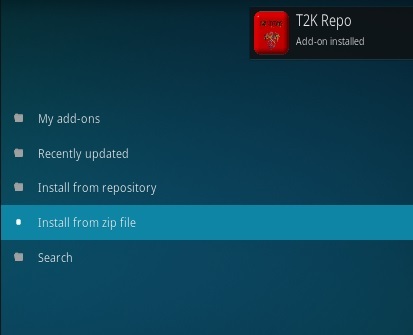 T2K Repo has a new URL so be sure to update if you have the older URL.